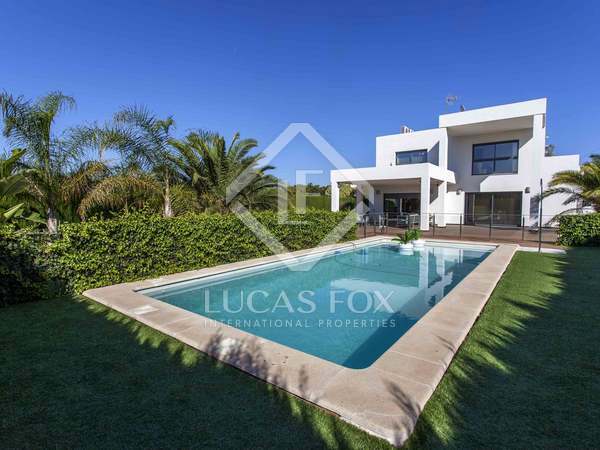 Large classic villa located on a plot of 2,344 m² with a garden and pool, for sale in Torre en Conill. 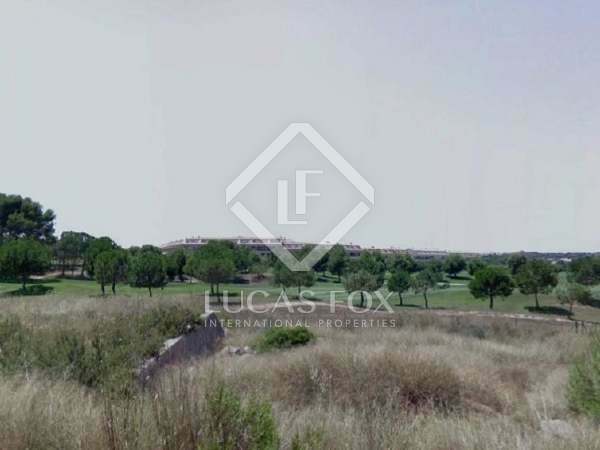 Fantastic house built with materials of excellent quality and ready to move into for sale in the sought after community of Torre en Conill. 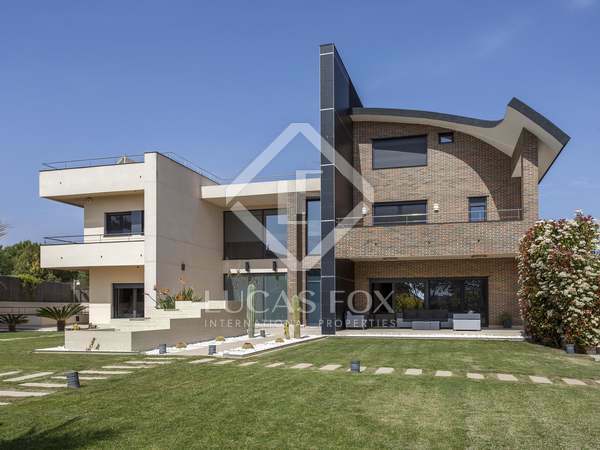 428 m² villa in the upper area of ​​one of the best developments in Valencia, with high quality finishes, a perfect layout and abundant natural light. 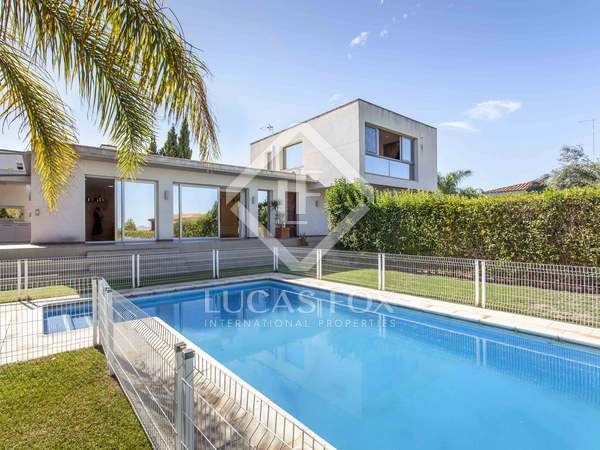 Classic Mediterranean style villa with spacious rooms and perfect layout, for sale in the renowned Torre Conill residential area. 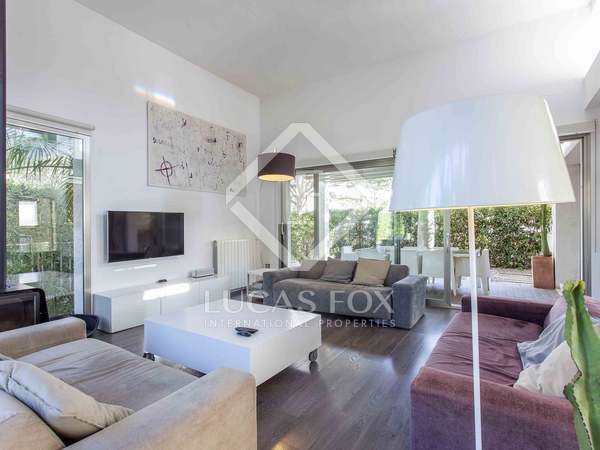 Fantastic renovated house with modern and designer finishes, as well as a garden, pool and terraces, for sale in the residential area of Torre en Conill de Bétera.